Simply Shaunacey: style me secret santa! I literally cannot believe how quickly this holiday season came. Seriously, wasn't it summer like yesterday? Anyways, it wouldn't be the holidays without a secret santa or two!! The Style Me Bloggers started linking up every other Friday a few weeks ago. 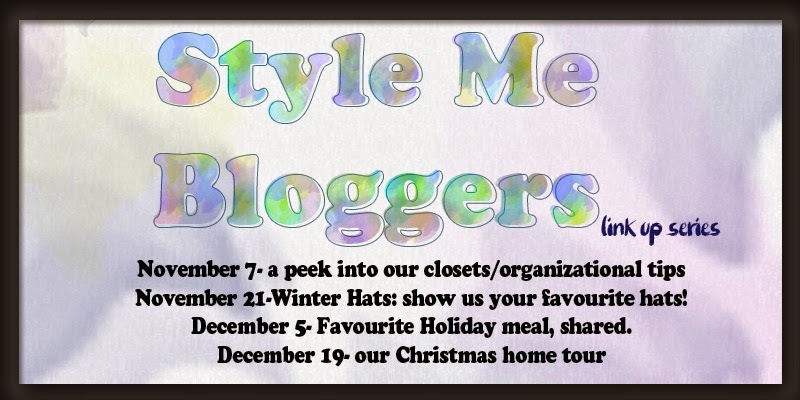 In case you missed it, we're a bunch of bloggers who met through the Style Me Challenges. A few of us decided it would be fun to do a secret santa and reveal our prezzies today! I LOVED IT!!!!!!!!!!!!!!! The wonderful Sheila nailed it!!! 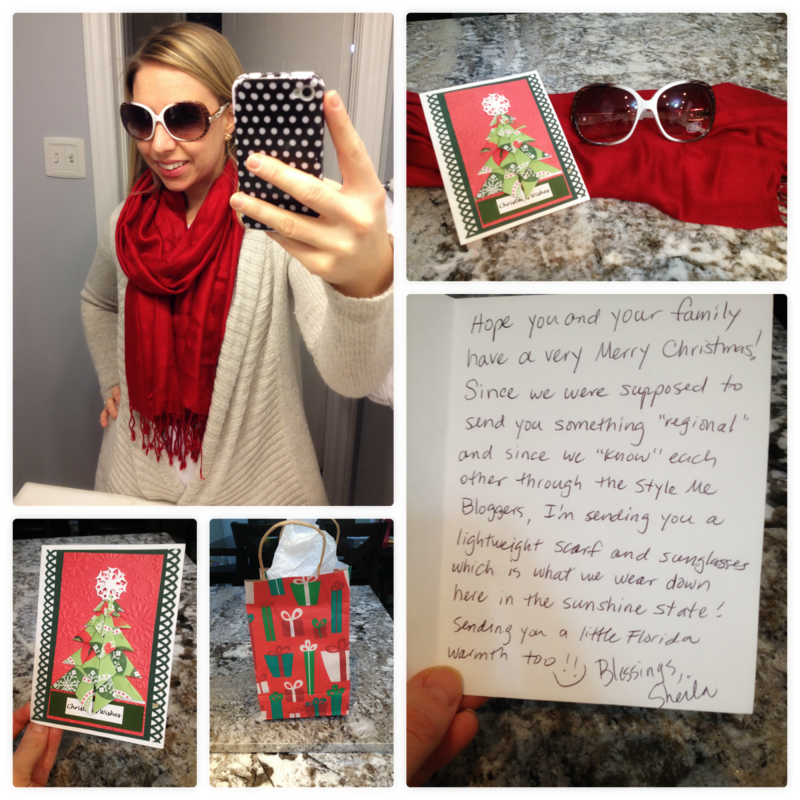 A super fun pair of sunglasses AND a beautiful red scarf. Oddly enough, with all of the scarves I own, I do not have a red one. It's like she knew!! She even sent it in a gift bad. Confession: I'm feeling guilty about my gift, which was sent directly through the site I purchased from. FAIL. THANK YOU sooooo much Sheila, I love my gifts! Alright, here's the other part of this post.... we Style Me Bloggers thought it might be a nice idea to take this opportunity to say a big THANK YOU to Alison and her Style Me Pretty Challenges! 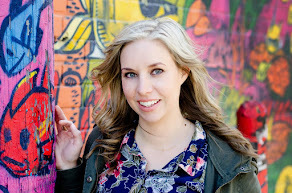 I have likely said all of this before and I know, without a doubt, that many women have echoed my sentiments regarding your blog and specifically your Style Challenges. THANK YOU, from the bottom of my now semi-well-dressed heart, thank you. I started this blogging journey upon my return to work after a year maternity leave. I was feeling the need to bring my style up a notch. To no longer feel like I always looked gym-ready. I know you can related to this because I know this is why you started blogging. Thankfully, early on in my blogging journey, I found your blog. Then, as if by fate, you soon started your style challenges. I was fortunate to be taking part of something amazing right from the beginning. The shopping lists and the emailed daily outfits have been a life saver since the Spring. You've helped me get ready in the mornings and, most importantly, you've helped me feel good about myself on days where I wanted to do nothing more than throw on sweats and put my hair in a pony tail. I always say it's about what's on the inside and I will teach my daughter this as well. BUT, I cannot stress the significance of feeling good about the way you look. It's not about being or looking like a supermodel, it's about feeling good in your own skin. It's about dressing for your body type and feeling confident leaving the house. You have helped me with that, more times than I can count. Then, there's the Facebook group. I will say thanks to you for this, but there are so many more thank yous owed. I know the lovely Bebe helps out a TON! And then, then there's all of the women who participate daily. The women ho take the time to post, 'like' and comment on all of the other pictures. The women who offer fashion advice to those seeking it, or share stories about their personal lives and the impact the challenges have had. Alison, you've facilitated the building of not only confidence, but of a community of women who feel better about themselves and who take the time every single day to make other women feel better about themselves. It's a truly amazing thing and I'm so honored to be a part of it. The Style Me Bloggers are just another example of something awesome you helped create! How cool is that?! Here's where I confess, my participation has waned somewhat from the beginning. Life gets busy. Stuff happens. Even still, it brightens my morning to scroll through Facebook and see all the outfits, to read the thoughtful and sweet comments and to know, that whenever I can participate I have a whole community waiting for me. thank you again, for this fun and awesome thing you've started. You've given us all such a wonderful gift! Secret Santa's are so fun! Love your red scarf and sunnies! The glasses look great on you! I was a little nervous about buying sunglasses since that's usually something you need to try on and see how they look. But since I was trying to think of something that represented our region I figured these were better than the other thing that came to mind: a bikini! HAHA! That red scarf looks great on you and it's so festive! So glad you didn't already have a red one! Merry Christmas! You look great in red, and I love the sunglasses. Your letter to Alison is perfect. I'm so glad we've gotten to be friends! Awesome gift!! So fun!! And the red looks great on you!! Merry! Merry! Great ideas coming from Florida. You look great in those sunglasses! You wear red so well, Shaunacey, whether it is on your top half or bottom half. Love the sunglasses, too! And you message for Alison is so touching. Merry Christmas! Oh gosh, Shaunacey! I'm glad I have my box of tissues on hand this morning. You girls are the ones who have made this experience so incredible! I'm so thankful this Christmas for the blessing of knowing all of you. I can't thank you enough for your sweet words and for being a part of this with me! All the best to you in 2015! Wow, this looks so fun and you have such a great community. Like I've said, maybe when it warms up I will join one of these challenges... they look so fun! I don't own a red scarf either (and I have a lot!)... those sunglasses are too fun!